Zone by The Park is a complete paradigm shift in the field of hospitality. It is a social shift in hospitality. The concept has become a benchmark in the evolution of a new concept Social Hospitality. It is a social catalyst. It is a social hotspot. It has emerged as a hub of social interactivity. 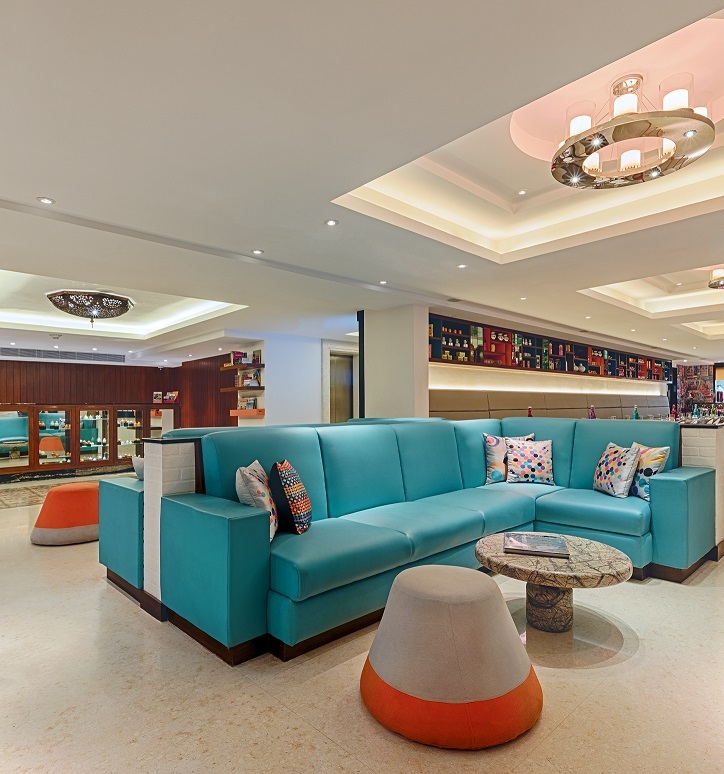 It is a social hotspot for the modern business and leisure traveller. Everything in life has changed. We can call this as the age of networking. Social has undergone a transformation. Social networking plays a major role in the life of every social being. All these thoughts were merged together to bring out a unique concept of Zone by The Park. The meaning of luxury has changed. Yesterday’s luxury has become today’s necessity. Luxury is never static. It always changes with the time. A room has to be superior. The service has to be excellent. All this is a basic requirement by default and not by demand. Zone by The Park is a chain of upscale hotels with a concept that goes beyond an excellent service or a superior room. This chain is an entirely different kind of experience. It goes beyond the generic services to become a hub of social interactivity. It is an ideal social hotspot for the modern business and leisure traveller. The social catalyst provides you a casual atmosphere just as is the need of today. The relaxed atmosphere is created with the help of un-boxy ambience and setup. The concept encourages building new connections, exchange ideas with new acquaintances and a lot more. There is a continuous quantum of momentum and energy. A happening bar 24x7, restaurants with different themes, and a lively nightlife takes Zone many steps ahead of the regular concept of a hotel. The concept of Zone has been well accepted in three cities – Chennai, Jaipur and Coimbatore. The zone has become a benchmark for the new term – social hospitality. Zone is the brand conceptualized by The Park Hotels. The unique concept is driven by none other than Priya Paul, Chairperson, Apeejay Surrendra Park Hotels Ltd. in consultation with Project Orange, a UK-based architecture firm. The moment you enter any property under designed under this concept, you will find a colourful Zone auto-rickshaw. 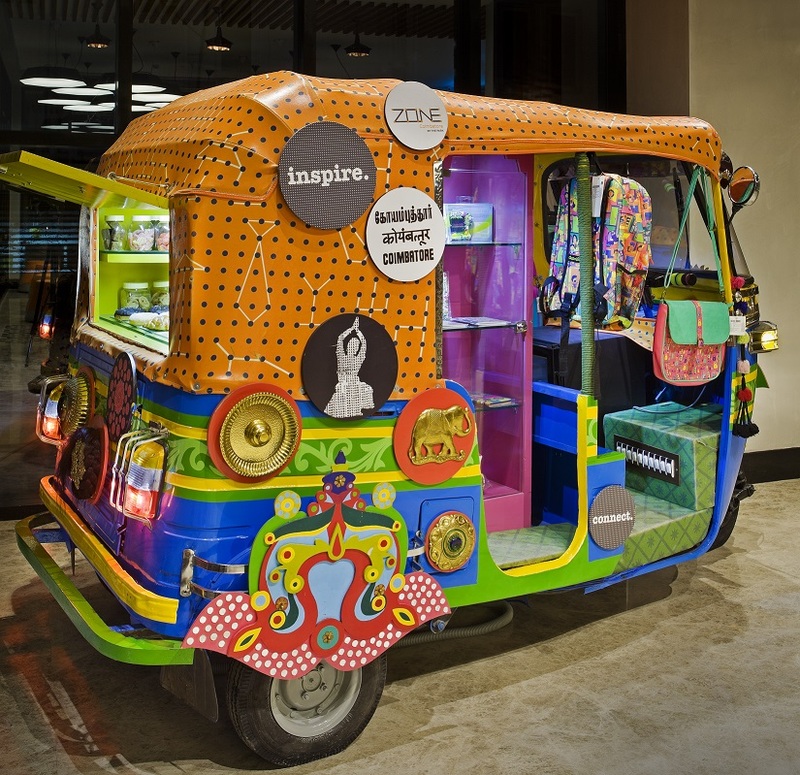 This symbolic auto-rickshaw is designed in vibrant and energetic colours. It serves you coffee and snacks there and then only. The guest rooms are customized as per your needs in a comfortable and contemporary style matching all your multi-tasking requirements. 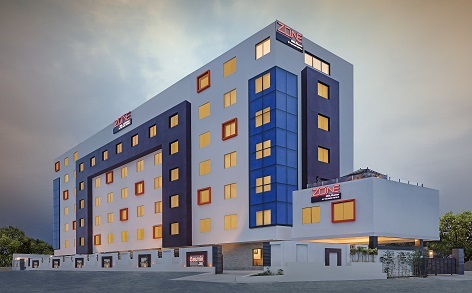 Every stay at Zone by The Park is going to be a memorable experience in all aspects. There are upscale signatures like a luxury bed, a large flat screen, a touch pad and a lot more. You visit once at any of the properties under Zone by The Park and you will be having an urge to visit it again and again. This social hotspot is a perky social catalyst.